Let us get to work for you! Call us at 214-698-8443 or fill out the form below. 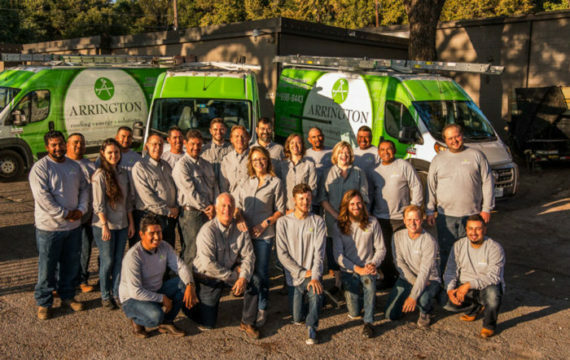 The Arrington staff is here to serve and deliver a positive and valuable experience for every client. Our goal is to treat you like we would want to be treated in any business transaction. Meet each of our team members here.